Attorney General Janet Mills is the Democratic nominee for governor, according to official results from Maine’s first ranked-choice voting election announced by the Maine Secretary of State Wednesday. AUGUSTA, Maine - Maine election officials are ready to announce election results in the nation's biggest test of ranked-choice voting. It could be a little while longer until the winner of the Democratic Gubernatorial primary is revealed. 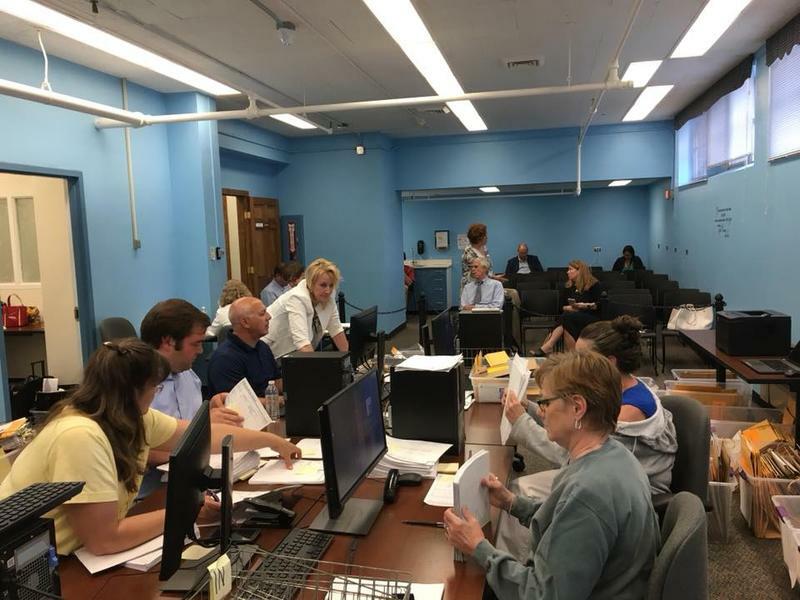 Deputy Secretary of state Julie Flynn has announced that the scans the office got of ballots from five towns – Gray, Ellsworth, Lewiston, Orland and Westbrook – weren't clear enough to be read by the program that'll count the votes. Results from nation's first statewide ranked-choice voting election could be announced as soon as Tuesday. 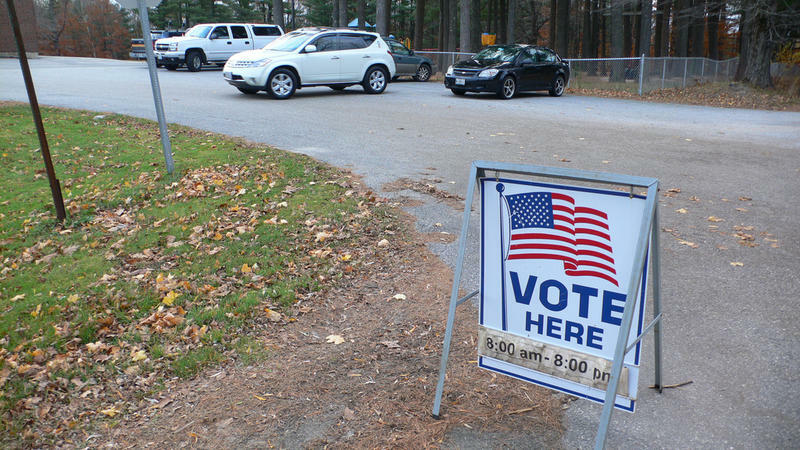 The nation's first statewide ranked-choice voting count is underway in Augusta. At stake is the winner of the seven-way Democratic gubernatorial primary, which did not produce a majority winner after Tuesday's initial count. 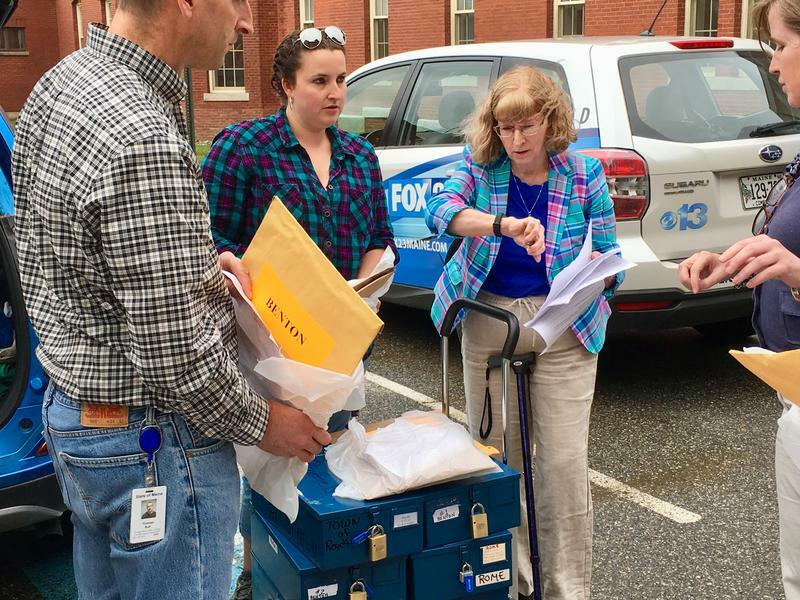 AUGUSTA, Maine - Couriers will begin delivering ballots to Maine's state capital as residents await the results of the nation's biggest test of ranked-choice voting. Maine Gov. Paul LePage says he will not certify the results of Tuesday's election because of his opposition to ranked-choice voting. But Secretary of State Matt Dunlap says the governor's threat is hollow, as certification isn't required in party primary nomination contests. 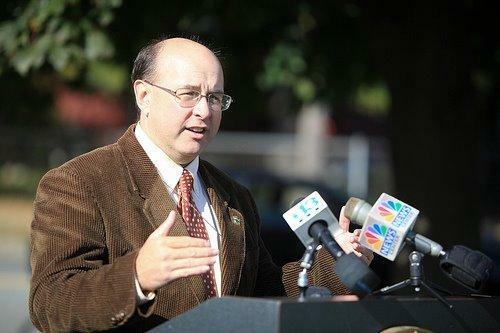 Governor Paul LePage is endorsing Eric Brakey, a state senator who is hoping to unseat incumbent U.S. Sen. Angus King. Republican Brakey wants to run this fall against King, an independent. 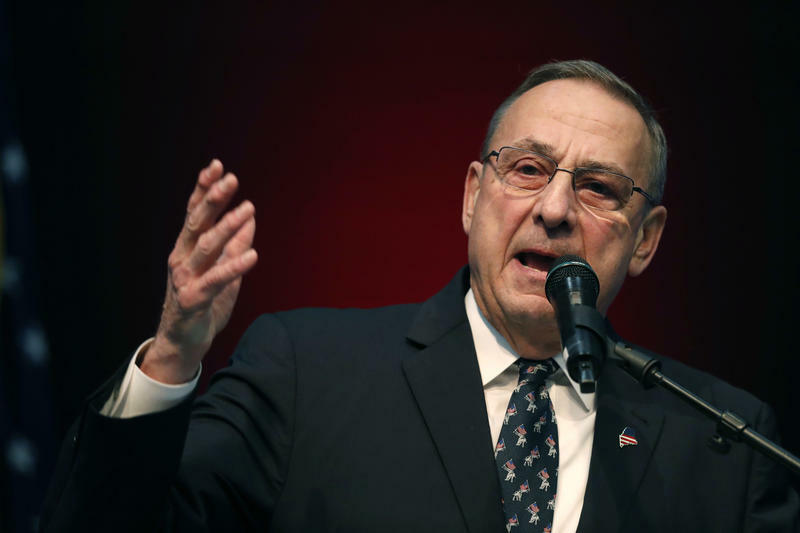 LePage says he had toyed with the idea of running for U.S. Senate himself. But he declared subsequent rumors "fake news." The governor said he will help Brakey in any way he can. LePage said Brakey fights for Maine people and freedom. 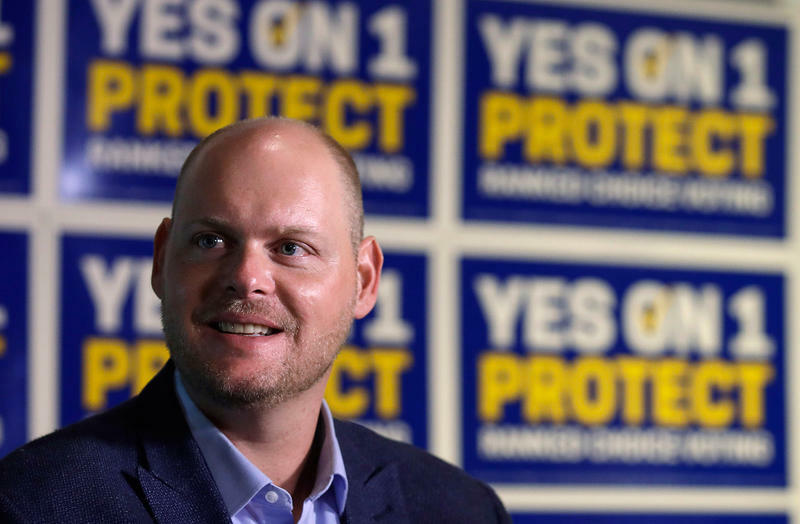 The governor said Brakey will run against an incumbent senator "who stands with the elites and insiders in Washington." To explain how citizens will experience Ranked Choice Voting next Tuesday Maine Secretary of State Matt Dunlap visited Maine Calling. To clarify, as Dunlap noted, you can enroll with one of the two parties on election day if you are currently unenrolled, or have not registered to vote. But to change parties, you must do so 15 days before election day. 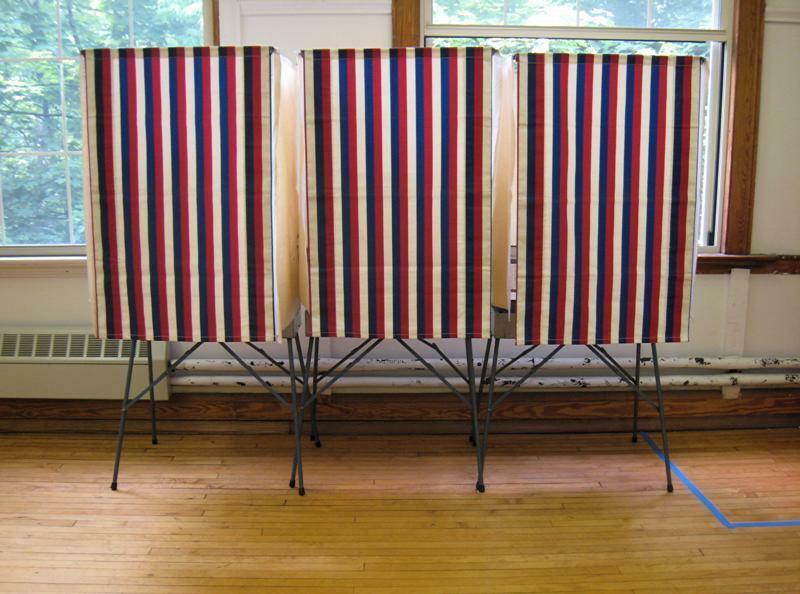 Polling in primary elections has always been difficult, due to typically-low voter turnout. 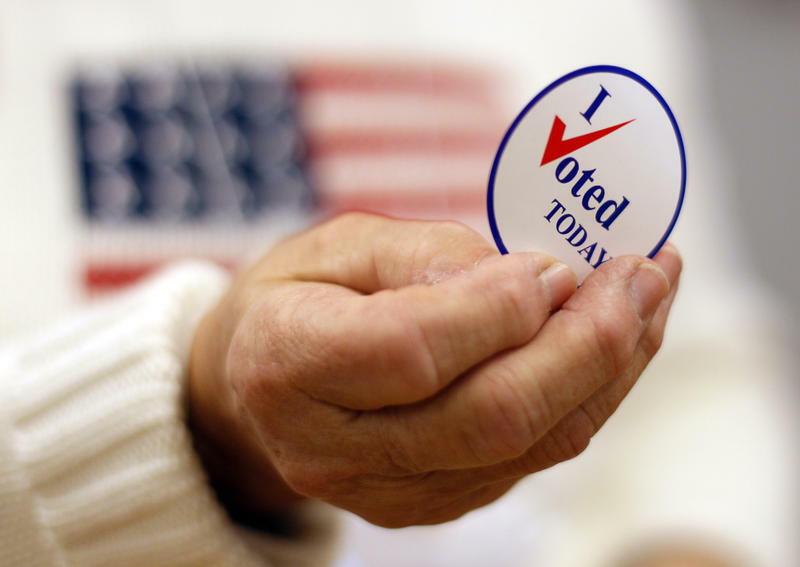 But experts say it is even more arduous when voters are surveyed about their preferences under the new ranked-choice voting law. The ranked-choice voting system is forcing candidates to think about how they are campaigning, and it will also make voters think twice about their choice. But perhaps no group has more to think about than municipal clerks, the people who will conduct next week's vote. Whether you touch a screen, fill in an oval or put an X in a box, the way you vote changes next week. And that means changes for people like Sandra Fournier. "It's very stressful,” she says. Will Campaigns About Ranked-Choice Voting Affect Voter Turnout? 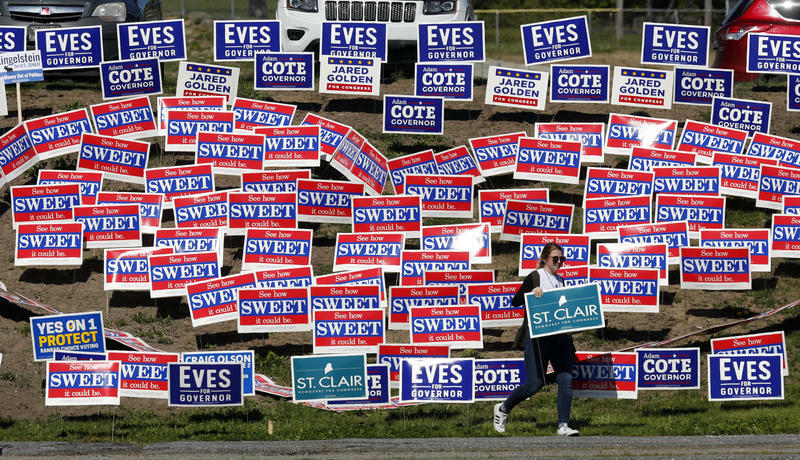 Next week, Maine voters will decide whether to continue to use ranked-choice voting in future elections. In anticipation of this decision, two very different campaigns are underway, each attempting to shape public opinion in advance of the election. 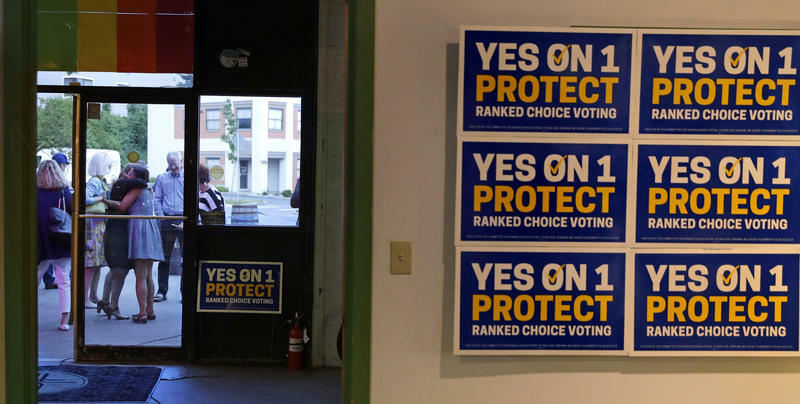 Supporters of ranked-choice voting are behind hundreds of thousands of dollars of broadcast advertisements urging Mainers to keep the system they will use for the first time next week, including on featuring actress Jennifer Lawrence. 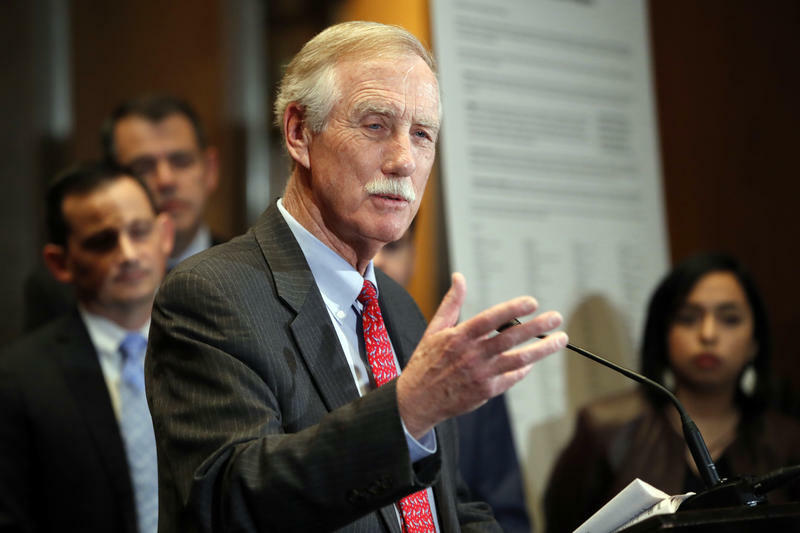 Maine independent U.S. Sen. Angus King says he will vote to keep ranked-choice voting in next week’s referendum vote. King says he was reluctant to publicly comment on the ranked-choice voting referendum because some will say he is doing so to benefit his re-election campaign.